Check out this real Vermont Santa for your holiday festivities. Santa is available for parties, home visits, photo settings, portraits, public appearances, and more. 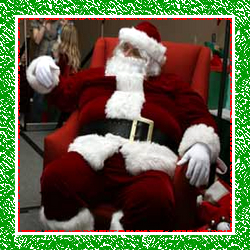 This Vermont Santa is very popular, and is often booked by the same families year after year – make sure to contact VermontSanta.com today and find out how this Father Christmas can be a part of your Christmas celebrations.